The Nigerian Communications Commission has stated that six internet exchange operators in the country are likely to lose their operating licenses over call masking. 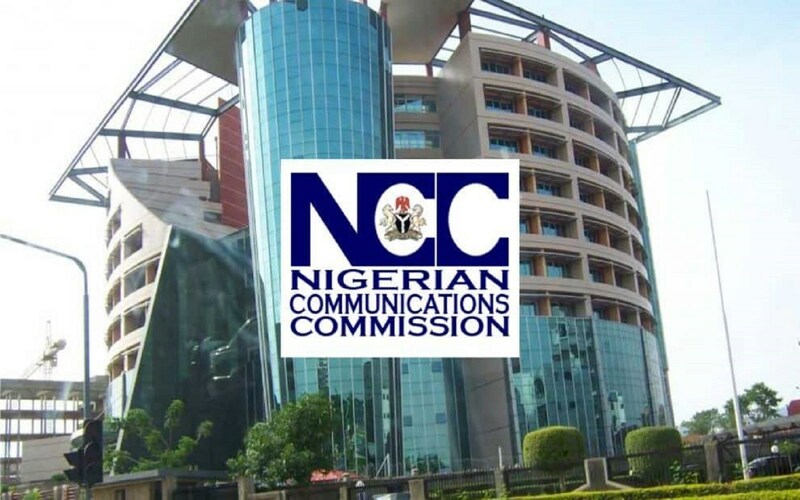 The Nigerian Communications Commission says it will impose the maximum possible penalties on any of its licensees implicated in the practice of masking of international telephone calls. The commission says the operating licenses of some of the interconnect exchange and other licensees involved in the practice could either be revoked or suspended in the coming week. It was gathered that the Commission and senior operatives from the nation’s security services met with representatives of the said licensees at the Commission’s Abuja Offices on Wednesday last week to confront them with some of the evidence at the disposal of the Commission and gave them yet another opportunity to defend themselves. Director Public Affairs of the commission, Mr Tony Ojobo said: “In accordance with the provisions of the Nigerian Communications Act and its subsidiary regulations, the implicated licensees have been given till the 31st of January to explain why the Commission should not either revoke or suspend their operating licenses in view of evidence of their involvement now at the disposal of the Commission and the security agencies. “Because of the critical impacts of this nefarious practice on national security and consumer experience, the Commission is determined to decisively deal with any of its licensees implicated in the scam. We do not want to expose the country to any further embarrassment. At the very least, serious sanctions would be imposed on them if it is found that their involvement does not justify license or revocation of their licenses”. Ojobo said that the Commission has taken the pains to follow the provisions of the applicable laws so that no one can claim to be unfairly treated, given the severity of the sanctions the Commission is planning to impose. Meanwhile, customer experience data monitored by the Commission indicates that there has been a noticeable reduction in the volume of masked calls being received by subscribers.